Once again, Karren has compiled the hottest car deals of the month for March 2019, in order to optimize your decision-making process when it comes to choosing your car. This article eliminates the need for multiple websites and webpage searches and summarizes the latest, most cost-efficient car deals, which you can align within your budget. 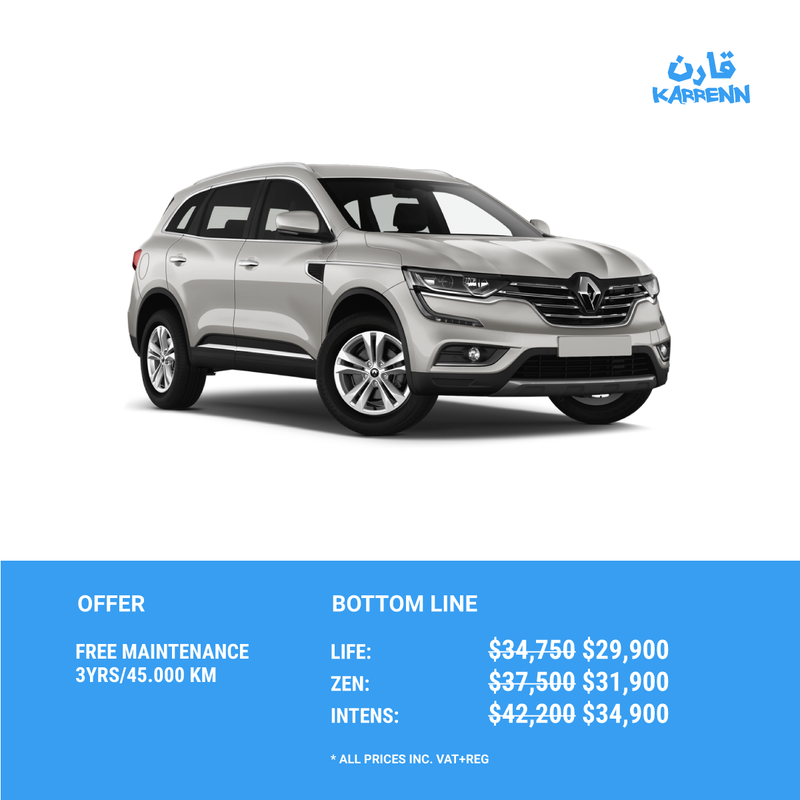 Offer Details: This SUV which enjoys rich specs provides generous savings of $4,850, now priced at $29,900. Helpful Tips: The Zen Model offers additional special features if you are willing to pay an extra $2,000. Check it Right Here. Offer Details: Here’s one of the best deals of the month too! The price has gone down by $500 for the 1.6L and by $3,900 for the 2.0L. 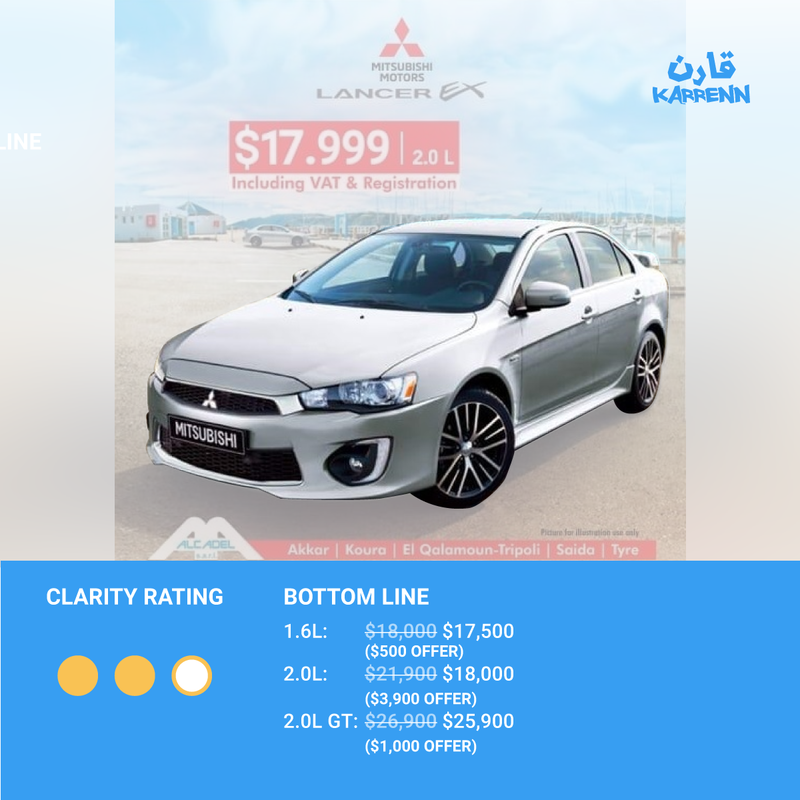 Helpful Tips: The Lancer 2.0L offers more power, better transmission, and convenient features. Don’t miss the Deal! Offer Details: Price is down by $1,000 to reach $14,400 on the GL Model. 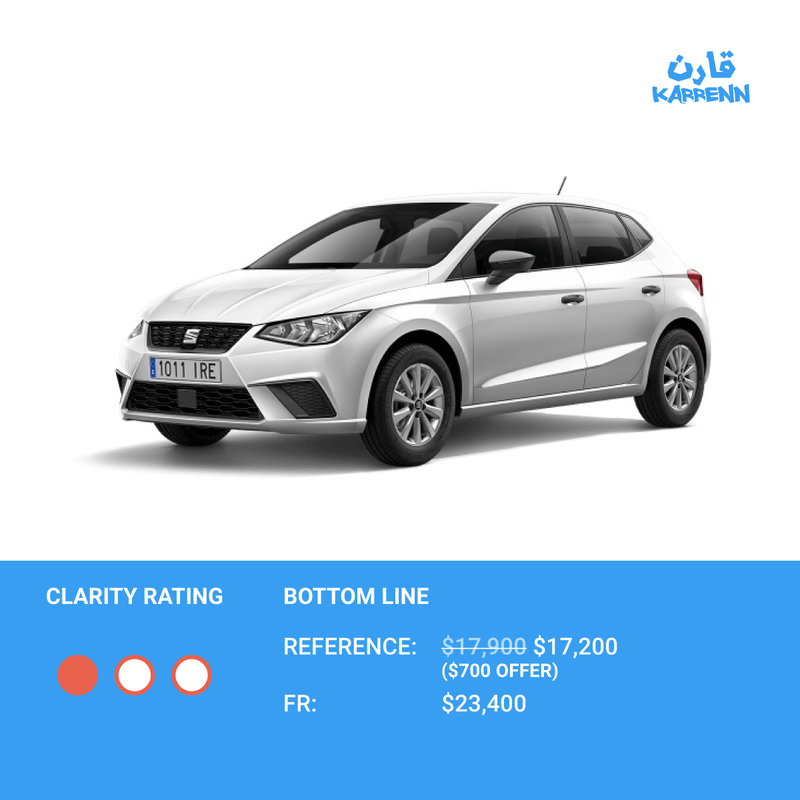 The car is priced very efficiently as it offers plenty of safety and high-tech features. We rarely see cars of this size with so many options at such an affordable price. Check it out for more prices and options. Offer Details: The price is down by $1,000 compared to the 2017 Model. Helpful Tips: This is an excellent offer for a compact car! 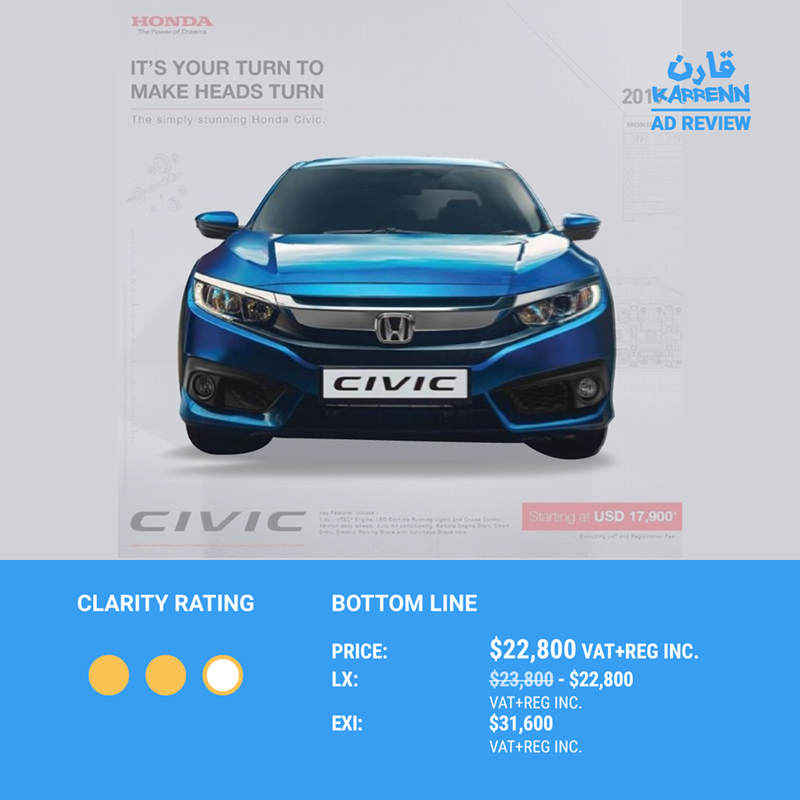 The Honda Civic boasts an enhanced interior and exterior as well as features that give it a modern look. 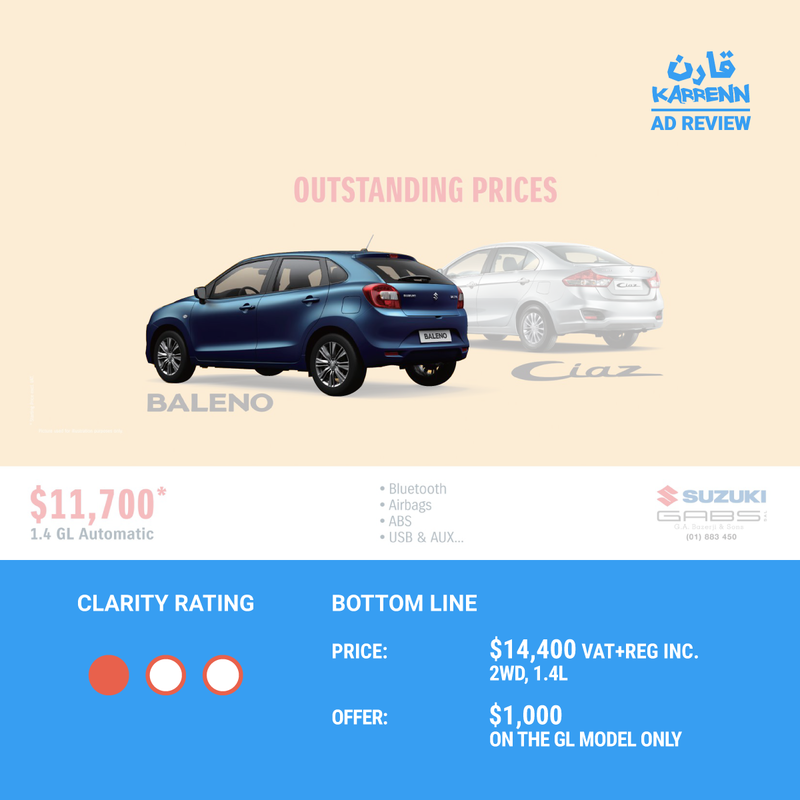 Check it out if you are looking for a quality, efficient yet affordable car. Read more about it Right Here. Offer Details: The price is now $17,200, down by $700 - for the Reference Grade. Helpful tips: The offered grade is a more sensible choice financially. However, you can add $6,200 for the FR Sportline Grade and get an upgraded exterior and interior. Here are the Specs and Prices. Share this with your friend, and be sure he will thank you later. Here are the best deals in the market. You can also find your perfect car that matches your personality Right here! All About The Nissan 370Z Discounts! Pictures Inside. All About BMW&#039;s Latest Deal - Is It Worth It?